Bradford has played for several teams since leaving the Rams through a trade with the Eagles in early 2015. The former University of Oklahoma QB was traded for a first and fourth round pick before the 2016 season and actually had a decent run with the Vikings before he got injured. 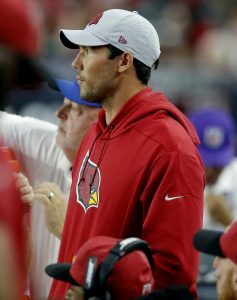 In 2018, Bradford started three games with the Cardinals before being benched and released. 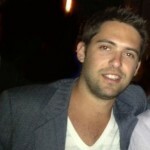 But the quarterback would be a nice option for those teams that are still looking to fill the backup position. Jay Ajayi was crucial in the Eagles playoff run last year. The former Dolphins running back suffered a season ending knee injury last year, leaving the Eagles with little depth in the position. It’s been reported that the Eagles and Ajayi have held talks but he remains a free agent. He also made a visit to the Colts but left with no contract. C.J. Anderson joined the Rams last year and caught everyone by surprise, especially the Cowboys in the playoffs. It looks like he won’t return to the Rams for the upcoming season but some teams are rumored to be interested. Some sports analysts believe that the Cowboys should take a look at him to give Ezekiel Elliott a nice backup. Marshawn Lynch came out of retirement to play for the Raiders. It remains unclear if he will play for another team after hitting free agency. Reports say that his decision will likely be a return with the Raiders or retirement but that it might come after the NFL Draft. Dez Bryant didn’t play for most of last season but did find a team. Bryant joined the Saints midway through the season and a lot of fans were waiting to see what he would do with Brees throwing the ball to him. But that never happened as Bryant suffered an Achilles injury that left him out for the season. A report did mention recently that the Saints are interested in bringing him back. Ansah has recorded 48 sacks in 80 games, making him Detroit’s best pass rusher in recent years. But over the last three seasons, Ansah has missed 14 games with different injuries. Ansah missed part of the season and recorded just four sacks in the 2018-19 campaign. Suh joined Donald in the Rams defensive line and helped the team get to this year’s Super Bowl. The star defensive tackle played well in the playoffs but he remains a free agent. Reports say that it is unlikely that he returns to the team and the Chiefs and Chargers are now rumored to be among the teams interested. Eric Berry was released by the Chiefs just a few days ago. The safety seems to have caught the attention of a few teams at this point. 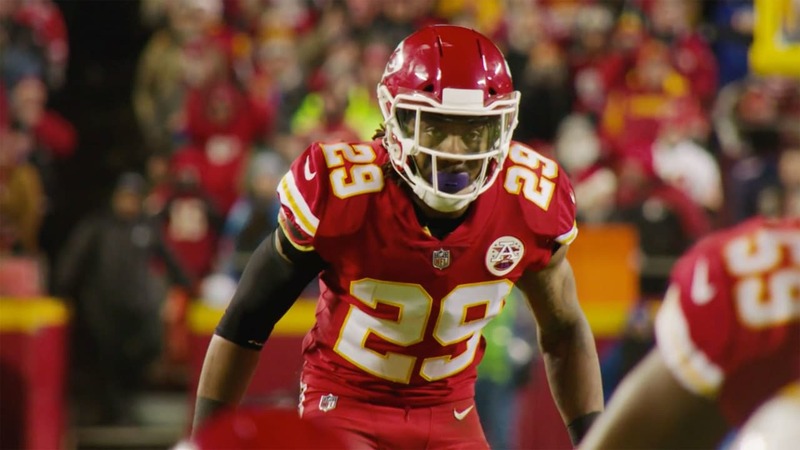 The Dallas Cowboys, who were also rumored to be interested in Earl Thomas, were among the first teams that reportedly looked at Berry. Reports also say that the Cleveland Browns are interested in signing him. This would bring even more talent to the Browns, who recently acquired star WR Odell Beckham Jr.